diversitycapebreton.ca is the portal to archive and interactive exhibit space for material showcasing the Eastern and Central Europeans who arrived on Cape Breton’s shores in the early 1900s. These immigrants joined other newcomers and indigenous groups to form a vibrant cluster of cultural communities. The 2015 launch is the portal’s first version. It will change and expand over time. Industry on the island also drew diverse groups of people. Africans and those of African descent, Britons and Gaels, Western Europeans, Middle Easterners and many others have together enriched the region with their own practices and unique cultural gifts. To date, funding from the Social Sciences and Humanities Research Council of Canada (SSHRC) has enabled the research and development of resources about Eastern and Central European groups in Cape Breton. SSHRC's Public Outreach: Dissemination program provided funding "Eastern and Central European Communities and Cultures in Cape Breton, Nova Scotia"* (2012-2015). Cape Breton’s complete story has yet to be told! Plans are underway to expand the project and to work with a greater diversity of Cape Breton's communities and cultures. Future phases of this web portal will gather and share information about the rich diversity of Cape Breton’s heritage. 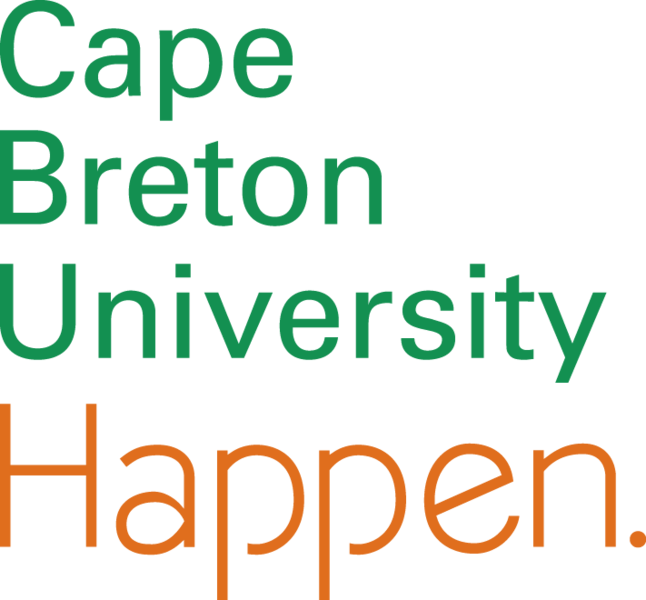 By bringing together existing and emerging research, the contributors to diversitycapebreton.ca hope to offer visitors to the site a fuller and more accurate representation of the island's diverse ethnocultural profile. The site is a response to a call for growth in this area in the Nova Scotia Museums Interpretive Master Plan, 2009. The portal is supported by the research office of Dr. Marcia Ostashewski, Canada Research Chair in Communities and Cultures at Cape Breton University. The portal is also facilitated by partnerships with community and heritage institutions and numerous other individuals. The rich materials found on the site have been collected by a team of scholars, students and community research assistants who are working in collaboration with Dr. Ostashewski and her research office. Find out more about the community contributors here. *As you navigate the portal, you may come across references to the project title in its the abbreviated acronym "ECECP." Learn more about our copyright policies here.